A hedge fund company in the U.S. wanted to analyse trends in relation to GoPro Inc. (GoPro) to predict if it is hype or something of higher commercial viability. The analysis conducted would help the hedge fund company make a decision on whether or not to invest in GoPro. KeyInsite was tasked to pickup three other products which were a hit in their initial years but, turned out to be a fad, with a view to compare them with GoPro and draw a parallel trajectory of where the company is heading. 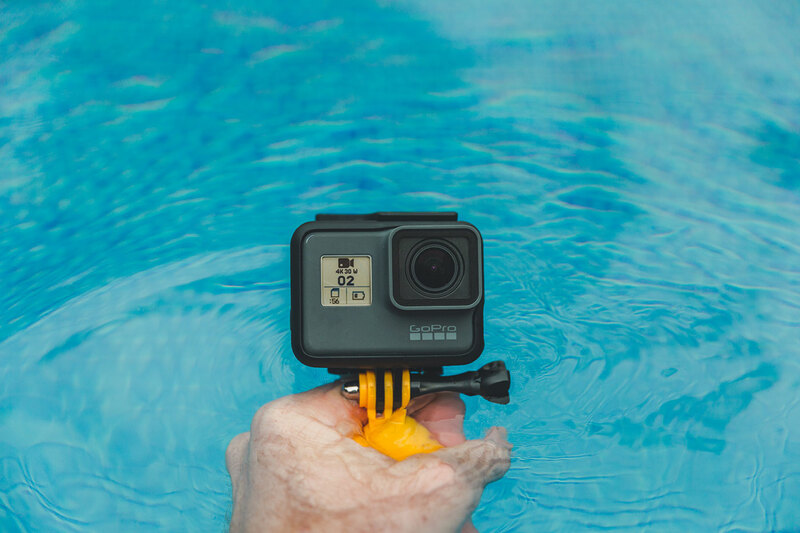 GoPro as a technology has been making bold promises and in order to discern if it is hype or something of higher commercial viability, Gartner’s Hype Cycle was utilized as a primary methodology. GoPro trends were then plotted in an annotation graph with three technologies of the recent past, namely Segway, Tamagotchi and QR Codes. The annotations along with the Hype Cycle give a view of how GoPro, Segway, Tamagotchi and QR Codes have evolved over time. The annotation and the Hype Cycle drilled down into the five key phases of the life cycle of all the four products. Technology Trigger: A technology breakthrough of some kind has kicked things off for all four products. Early proof-of-concept stories and media interest triggered significant publicity. Peak of Inflated Expectations: Early publicity has produced a number of success stories—often accompanied by scores of failures. Some companies at this stage take actions; many do not. GoPro is very close to its Peak of Inflated Expectations. Segway, Tamagotchi and QR Codes have been at this phase but due to inaction these three technologies started fading through time from here. Trough of Disillusionment: Interest wanes as experiments and implementations fail to deliver at this stage. Tamagotchi is currently at this stage. Its initial peak sales of 40 million in 3 years have never been replicated, selling only another 36 million in the next 11 years. Slope of Enlightenment: Segway failed to live the initial expectations to become the computers for transportation. More instances of how Segway can contribute in small forms have appeared such as at tourist resorts and in public safety. There is still a lot that Segway has to prove before it reaches the plateau of productivity. Plateau of Productivity: QR Codes are reaching close to plateau of productivity with marketers identifying how to better use them and with their adoption in coupons and loyalty discounts. QR Codes relevance is clearly visible but it has to stand the test of time before competing technologies such as NFCs make it irrelevant. All the four technologies were plotted on an annotation graph with event date on x-axis and weighted sensitivity of the event on y-axis. The weighted sensitivity of the event measures the positive or the negative impact, with +5 being an extremely positive event during peak and -5 being extremely negative event, contributing to fading of the technology. The annotation graphs of all four products confirm how GoPro is currently close to its Peak of Inflated Expectations, Tamagotchi is struggling in disillusionment and how Segway and QR Codes are fighting to reach the plateau of productivity. A specific and measurable analysis was provided using KeyInsite’s original and proven methodology, giving the client surprising yet accurate view on how to move ahead with his decision.